British Columbia liquefied natural gas plants will have knock-on benefits for oil producers, restoring output to levels almost equal to the peak of 2014. Should two planned LNG plants be built along the B.C. coast, the added natural gas production would also raise output of condensate, the Canadian Energy Research Institute said in a report emailed late Monday. The combined production of both conventional crude oil and condensate would rise 23 per cent from last year’s level to 1.85 million barrels a day by 2025, just shy of the 2014 peak of 1.86 million barrels. Condensate, an ultra-light form of oil, is produced when natural gas is pulled out of the ground. Without LNG, the combined crude and condensate output wouldn’t rise higher than 1.78 million barrels a day in the next 20 years, according to the report. CERI estimates that gas production would reach more than 22.2 billion cubic feet by 2025 from 18 billion cubic feet a day last year should the planned LNG plants come online. Gas output would decline to 17.3 billion cubic feet a day in the same period without the LNG plants. While Alberta’s oilsands, the world’s third-largest crude reserves, make up the bulk of oil production with growth forecast to continue into the coming decades, CERI projects conventional crude and condensate production won’t return to its 2014 peak amid dwindling output from the waters off eastern Canada. 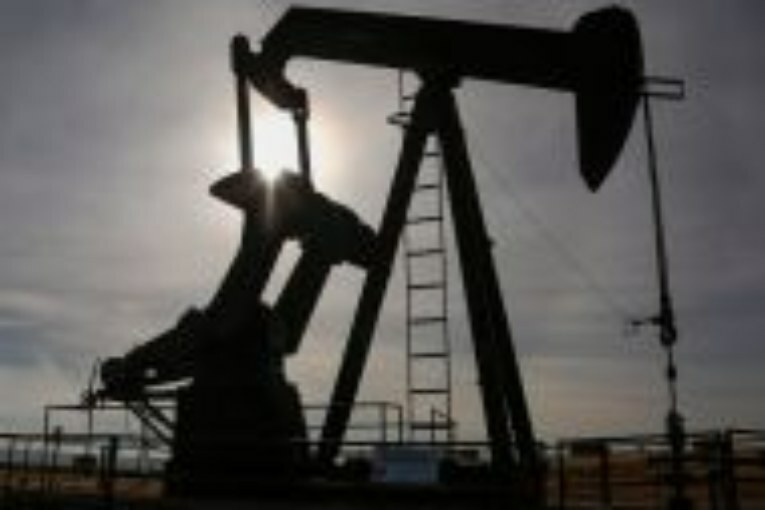 Output of both gas and condensate has surged over the past year as rising oil prices have prompted increased drilling of tight rocks in the Montney and Duvernay shale formations of Western Alberta and Eastern B.C. The condensate is blended with the thick bitumen crude so it can flow through pipelines. The government issued 35 LNG export and import licenses through the end of 2017 with a final investment decision being taken on one so far, the Woodfibre project in B.C. A decision on Royal Dutch Shell Plc’s LNG Canada project is expected this year, while Chevron Corp.’s Kitimat LNG project has advanced in the regulatory process. Previous : Encana CEO says carbon taxes cost $100,000 per well in northeastern B.C.